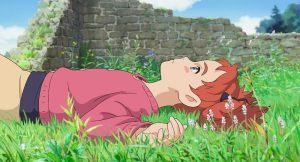 Studio Ghibli animator Hiromasa Yonebayashi follows on from When Marnie was There with another version of an English children’s book, Mary Stewart’s The Little Broomstick. 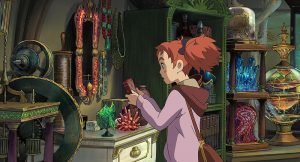 Lonely while on holiday, Mary finds an old broomstick and a magic flower. These combine to fly her to Endor College, a school of magic run by headmistress Madam Mumblechook and the brilliant Doctor Dee, but the college holds a dark secret and Mary must use all her newly acquired skills to escape danger. 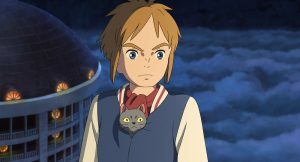 “A must for Ghibli fans” (The Observer).